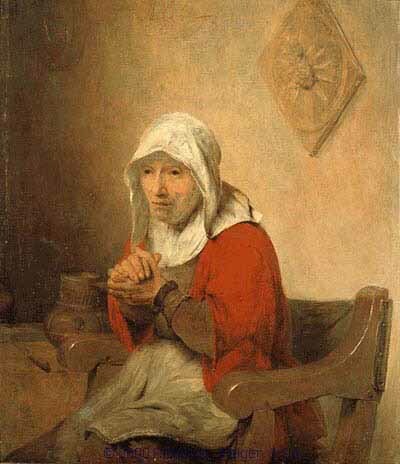 Jesus tells the crowd the parable of the persistent widow so that they will always keep praying and not be disappointed until they get what they want. Jesus said, “There lived a judge in a city who does not obey God’s command. The judge always made unfair decision. He did not care about the people in the city whom he judge. One day, a widow went up to the judge and says,’ Give me justice against my rival.’ The judge refused to help her. Jesus then spoke another parable to those who believe that they are good and others are bad. Jesus said, “There are two men, a Pharisee and a tax collector that went up to the temple to pray. But the tax collector is different than the Pharisee. He stood very far off and would not even dare to look at heaven. People were bringing their children to Jesus so that He could bless them. When Jesus’ disciples saw what they were doing, they rebuke them.